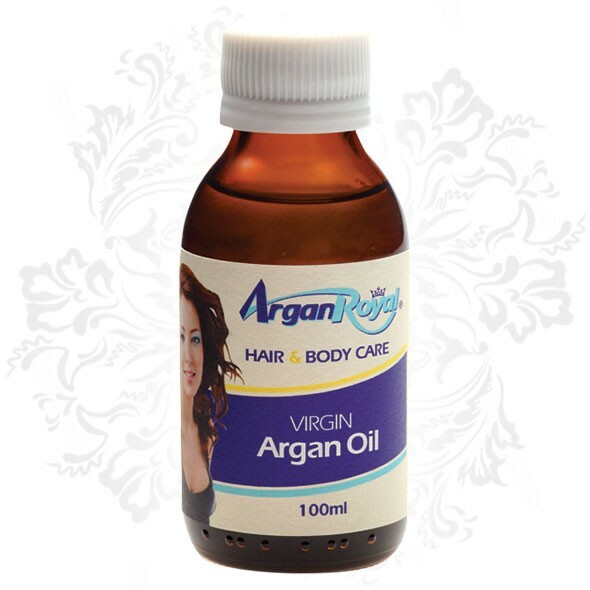 ArganRoyal’s luxurious Hair and Body Care will deeply moisturise and firm your face, neck, décolleté, breast and buttocks and reduces scarring and stretch marks. 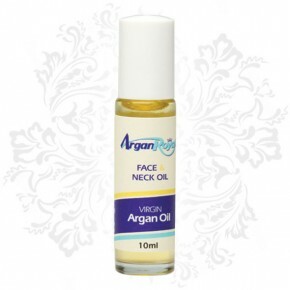 It is also particularly effective in alleviating arthritis, psoriasis and eczema. 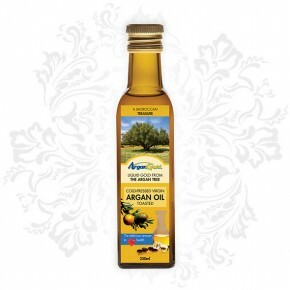 Apply it to your nails and hair to beautify their appearance and enhance their condition.